Lock out unwanted moisture and gasses with these waterproof, reinforced multi-layer construction Crawl Space Vapor Barriers. On sale now, 10% off regular price. Starting at $54.94. 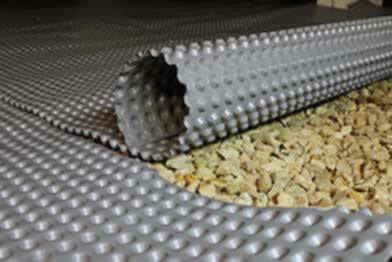 Dimpled Crawl Space Drainage Mats help rapidly channel unwanted water to your drainage system. 6 ft. 9 in x 50 ft (20m)rolls. On sale now, 10% off regular price. Starting at $261.20. 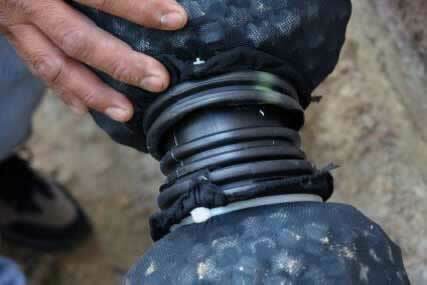 Fix your Crawl Space storm water drainage problems with less labor cost using our Gravel Free French Drainage System. On sale now, 10% off regular price. Starting at $523.26. 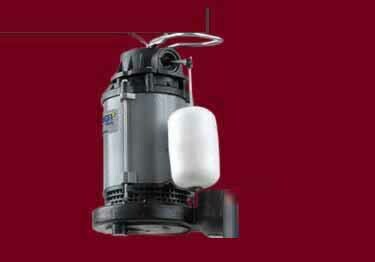 Innovative top-suction design, available in 4 sizes providing quiet, efficient, and reliable removal of water from sump basins. On sale now, 10% off regular price. Starting at $286.25. 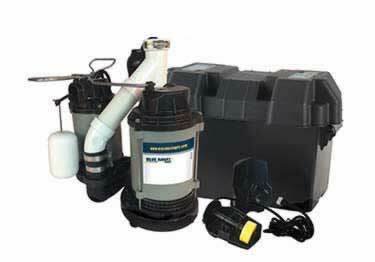 Submersible dual pump system provides quiet, efficient, and reliable removal of water, even when the electricity goes out. On sale now, 10% off regular price. Starting at $959.42. 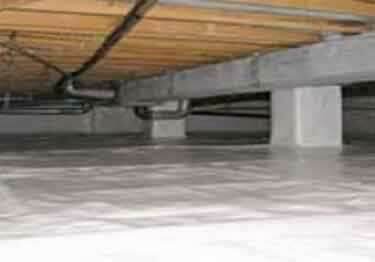 The ultimate crawl space protection. 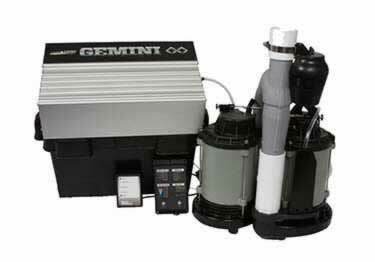 Includes Dual Sump Pump System and sends free alerts to smartphones. On sale now, 10% off regular price. Starting at $2,465.68.